Matt Hilton Thrills: Happy New Year! What's Occurring in 2012? Hi all, and may I take this opportunity to wish you all a happy, healthy and prosperous new year. There has been much happening in the world of Joe Hunter of late, and I'm pleased to announce that Dead Men's Harvest - Joe Hunter 6 - has been met with favourable reviews in the UK. The paperback edition of Dead Men's Harvest will go on general sale within a few days, on 5th January to be precise. 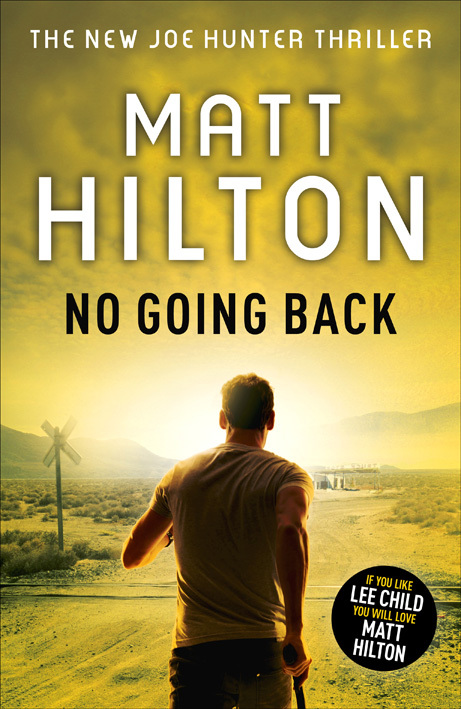 The next big event in the Joe Hunter calendar is the release of the seventh action-packed book in the series called "No Going Back" on 16th February. Matt will be holding a book launch on or around that date, but details have yet to be finalised. 'No Going Back' will be available from all major booksellers, and can also be purchased from various on-line sites. 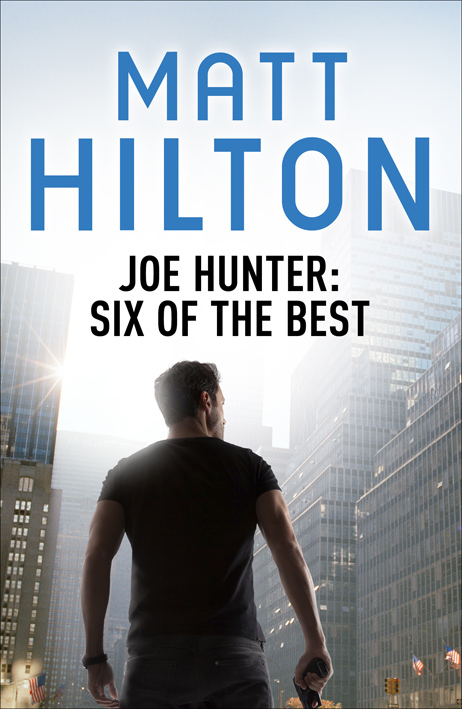 In the USA, two Joe Hunter books hit the stands this winter. Both 'Slash and Burn' and 'Cut and Run' were released as mass market paperback originals, and are available from all places books are sold. Because of the popularity of the books, Matt has been asked to do a mini-tour of the US and on 12th January will be in Pittsburgh, on the 14th he'll be in Chicago, and lastly on the 16th in Milwaukee. Visit Matt's blog here http://matthiltonbooks.blogspot.com for updates on times and locations of each appearance. Matt will also be appearing at venues in the UK during the first two months of this year, including Wigan library on Thursday 26th January, and Bishop Aukland Townhall, County Durham, on Thursday 28th February. Again check on Matt's blog for full details. To ensure you keep up to date with all Joe Hunter and Matt Hilton news, please join them online. http://www.facebook.com/MattHiltonAuthor for all Matt Hilton news on facebook. http://www.facebook.com/pages/Joe-Hunter-Crime-Thrillers/153735557978125 for Joe Hunter specific news on Facebook. @MHiltonauthor to follow Matt on Twitter. My former work colleagues were kind enough to get my a Kindle as my leaving present, looking forward to downloading this one, Matt.